Located at Clinton Ave and Manning Blvd, Swinburne Park is a great place for families. With playgrounds, basketball courts, picnic tables, and a wading pool, the Park provides a great atmosphere for a day of family fun. 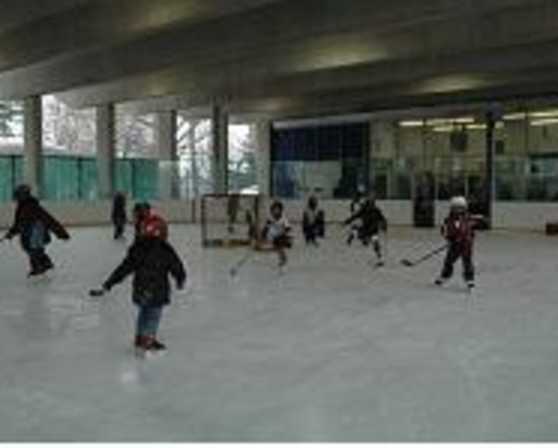 Swinburne is also home to the Swinburne Ice Rink, an all weather protected ice skating rink for City residents from December through March. Free parking is available at Bleecker Stadium (immediately next door to the rink). The rink is available to rent out for private parties. 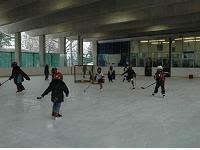 Learn to Skate and Learn to Play Hockey programs are now available for kids age 5-9 on Sundays. The programs are free of charge and skate rental is available. In the summer, the Swinburne Skating Rink opens up for roller skating.